What sets us apart is our unmatched caregiving support team. Clover Care has a passion for enhancing each and every resident’s quality of life through friendly and moment seeking social activities. We not only love home cooking, we insist on it. 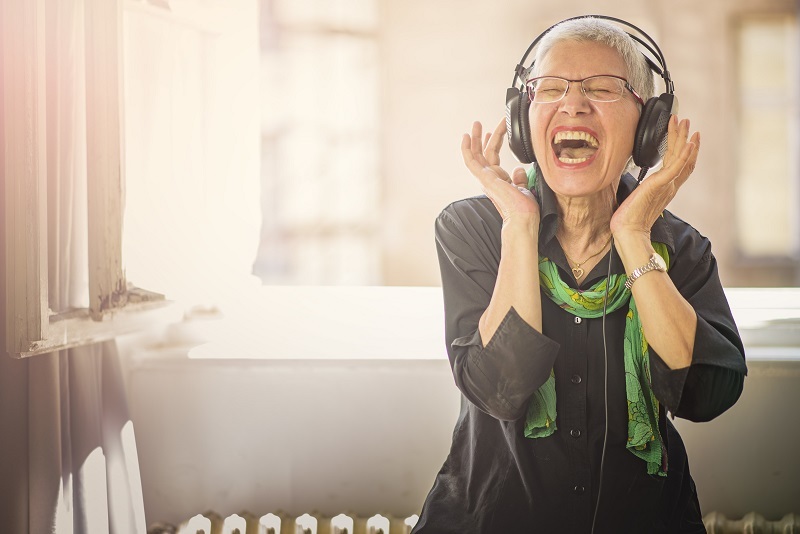 Music has power—especially for individuals with Alzheimer’s disease and related dementias. Welcome to Clover Care home. Providing excellent dementia and Alzheimer’s care options since 2013 in the Kansas City area. 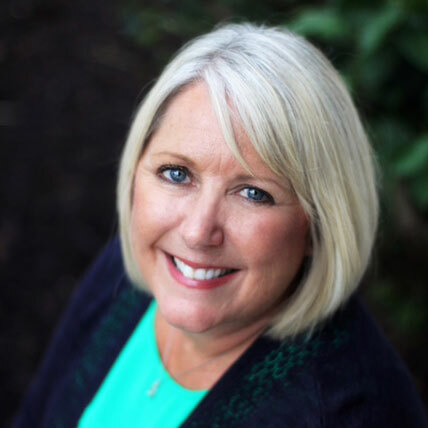 Clover Care is locally owned and operated. We offer an alternative of care in a loving home environment verses care in a large impersonal facility. Clover Care home offers premier and specialized dementia and Alzheimer’s care in Shawnee. Providing an excellent healthcare choice Clover Care home enables seniors and their families’ to have peace of mind during the course of aging. 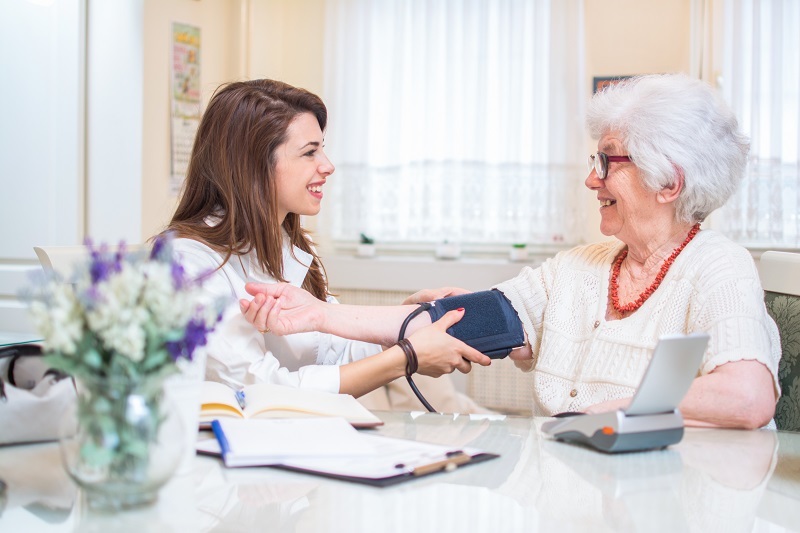 Specializing in dementia and Alzheimer’s care, Clover Care Home embraces a full continuum of healthcare designed specifically for the needs of each resident. 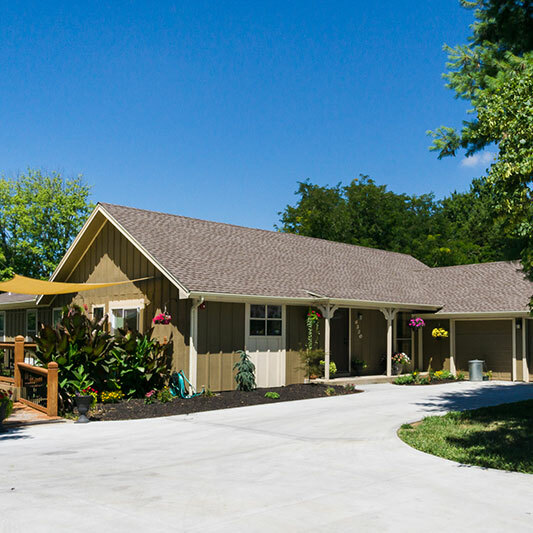 If you are looking for a specialized assisted living care options for Alzheimer’s and Dementia in Johnson county Kansas, we offer the perfect choice for your family. Allow Clover Care Home to remove the worry and confusion of trying to find help by offering memory care for your loved one in our beautiful home. Clover Care Home was built specifically to provide a therapeutic environment needed for safe, secure care of individuals with dementia. 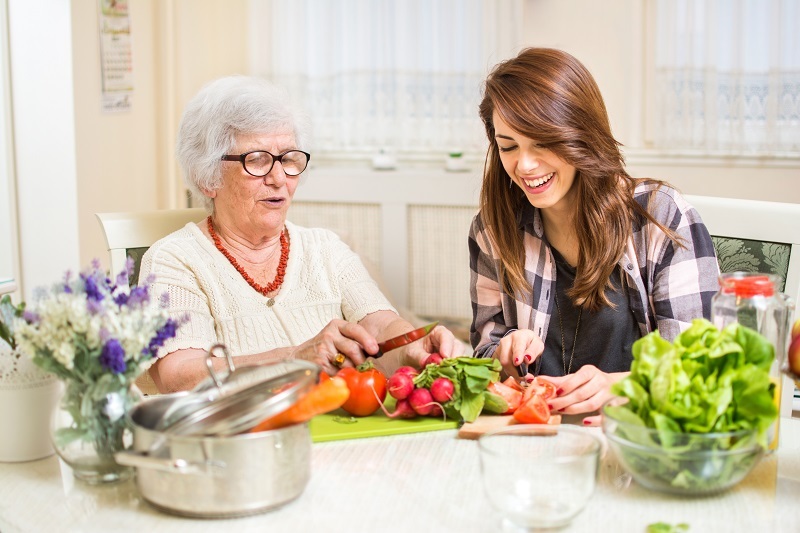 Our staff is trained to work with residents to help them adapt to and feel comfortable with their surroundings and offer unmatched person-centered care for those with memory loss. We offer an activity program designed to incorporate each resident’s physical and cognitive abilities, encouraging a vibrant daily experience for each person. We provide care at every level while our residents age in place in the comfort of ‘home’. What sets us apart is our unmatched caregiving support team. We have two certified nursing staff on during the day, and awake certified nursing staff during the night. We also have a personal cook, activities personnel, house manager, and owner/ operator as additional staff in the home throughout the week. This unique model allows us to ensure the highest levels of care and safety, along with the quality time necessary to spend one-on-one with your loved one, allowing them the opportunity to live the way they want, and deserve. Click or call today to schedule a personal tour.